Tales of Pirates and Blue Water is a volume collecting 12 short stories written by Arthur Conan Doyle first published in 1925. The volume is divided in two parts: Tales of Pirates with stories of pirates, and Tales of Blue Water with stories of sea. 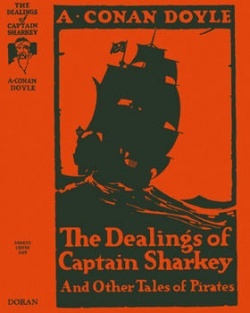 The same content has been published previously in 1922 in Tales of Pirates and Blue Water by John Murray.